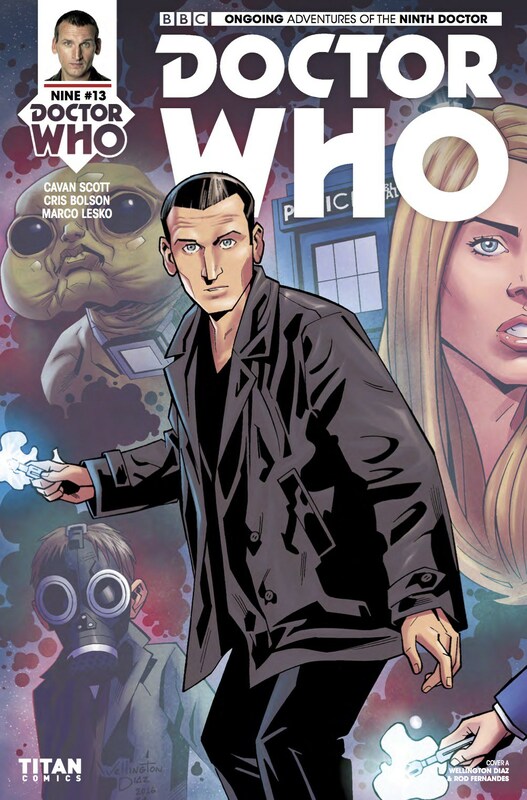 I admit it, I have been avoiding the Doctor Who comics for sometime now. In an effort to give it another chance or the “college go” if you will, I checked out the latest issue of the good doctor. To my surprise I got an issue filled with the adventures of Captain Jack. This issue is a science fiction spy story that deals with the morality of Jack’s career. They give us a solid story that provides decent artwork and the possibility of re-readability. There are some moments with the Doctor that don’t necessarily stand out, but they have to throw him in somewhere. Why would you buy the book otherwise? Our story has a clever cliffhanger that will continue the story line of Captain Jack. It’ll make it necessary for us to pick up the next issue.